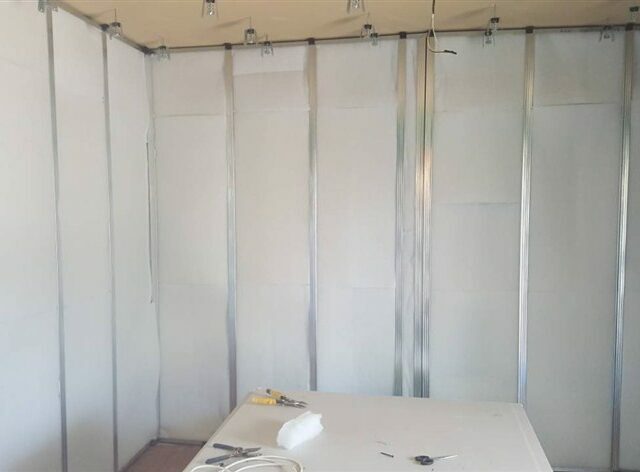 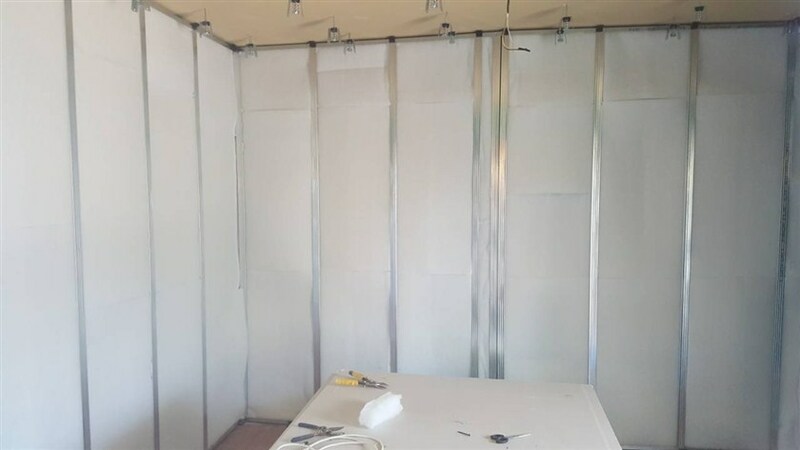 The Sound Absorption Polyester fiber Slabs iZifon are a new generation, revolutionary new product made of 100% polyester fiber. 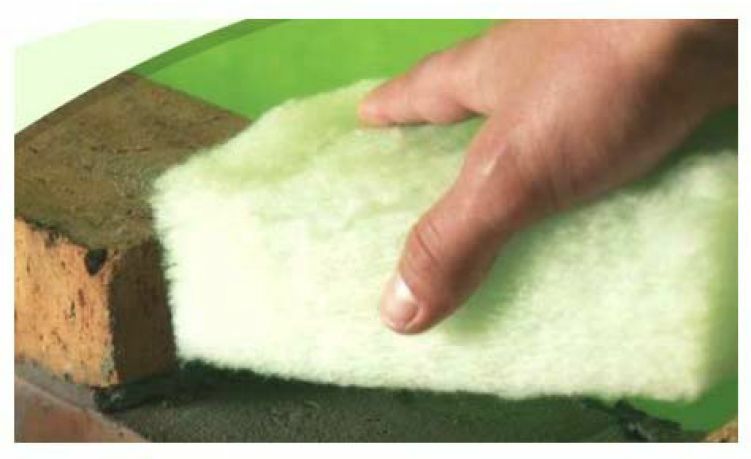 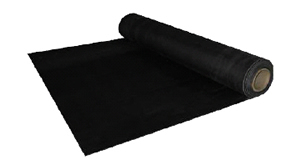 The material consists of fine, long, polyester fibers of various deniers thermally bonded. 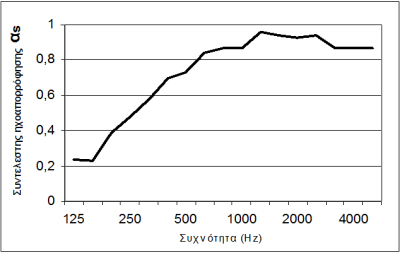 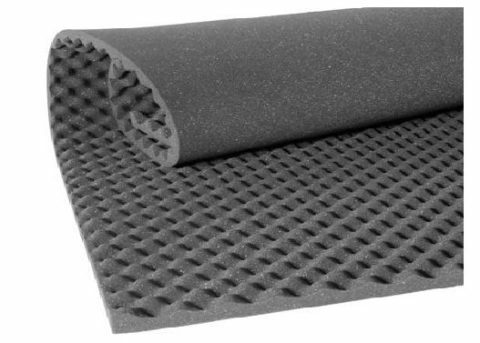 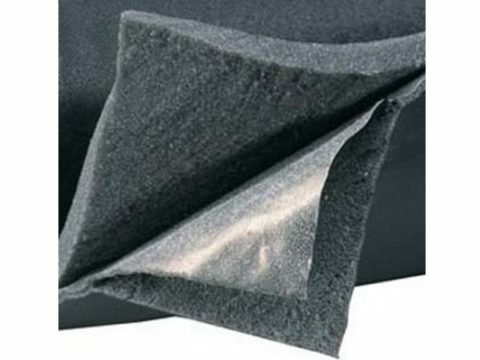 Sound Absorption Coefficient for thickness 50mm according to ISO 354-85 standard.